Harris County filed a brief with the U.S. Supreme Court on Monday opposing the Trump Administration’s efforts to include a citizenship question in the 2020 Census. Adding such a question, the brief argues, violates the Constitution and would bring financial and political harm to the nation’s third most populous county. Harris, Fort Bend County Judge KP George (in his individual capacity), and the City of Marfa all filed the amicus brief on behalf of the state of New York, which has previously challenged the inclusion of the citizenship question. Harris, Ft. Bend, and Presidio County, where Marfa is located, all have substantial Hispanic populations. The Enumeration Clause to the Constitution mandates the entire U.S. population is counted – not just citizens. Trump tweeted about the Census early Monday morning. 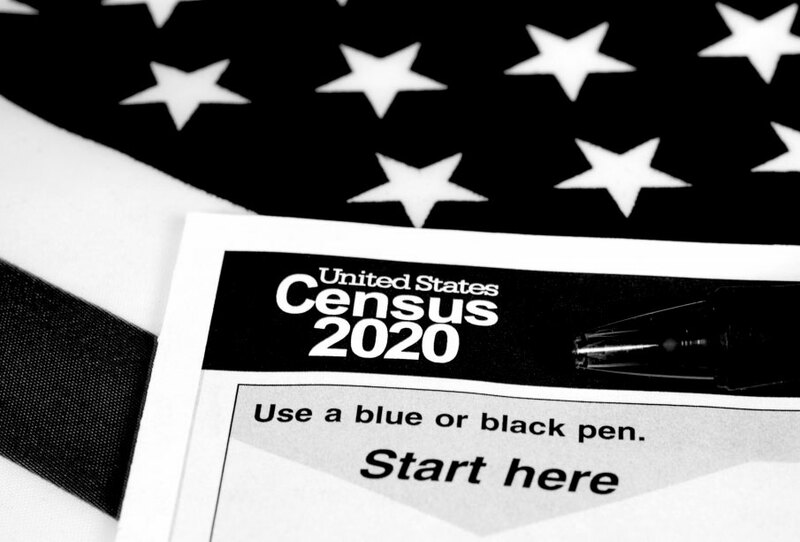 “The intense climate of fear makes it all the more likely that the net differential undercount will be more acute in Texas should the citizenship question be added to the Decennial Census,” noted Hays and Harris County Attorney Vince Ryan, the authors of the brief. They outline the history of immigrants’ contributions to the region’s economic growth, including in the oil and gas, health care and space sectors. Census data gleaned every 10 years helps determine federal funding for states and to help local government provide critical emergency responses to ensure the safety of its people. Harris County authorities, for example, must know how many people it needs to move out of harm’s way during floods or hurricanes. “Census data is the informational backbone of our democracy,” Hays said. Texas would be negatively impacted by an undercount of its population, should the citizenship question be asked, in the amount of federal funding it receives from the federal government for vital programs like Medicaid and CHIP. The undercount would also have implications for our small “d” democracy, impacting representation at all levels of government. The Administration is attempting to rush the question through the process in time for the printing of the 2020 Census. Early in the president’s tenure the idea of including a citizenship question was kicked around by alt-right white nationalist Steve Bannon and anti-immigrant crusader Kris Kobach. Since then, however, two federal judges have issued orders to block the Administration’s attempts on constitutional grounds. The Supreme Court is expected to hear arguments on the legality of the Administration adding the citizenship question on April 23.